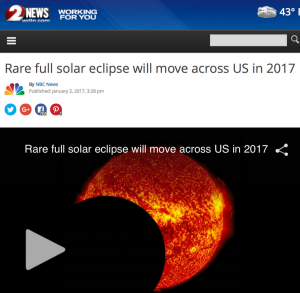 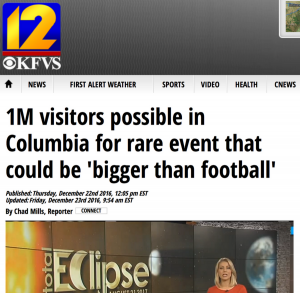 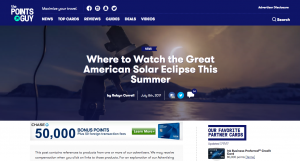 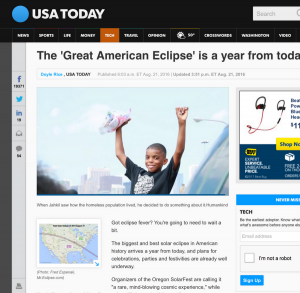 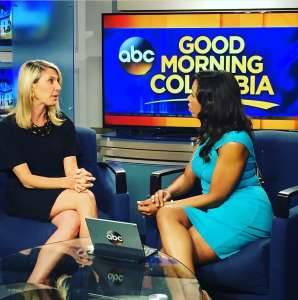 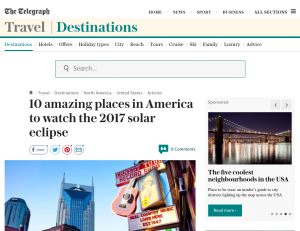 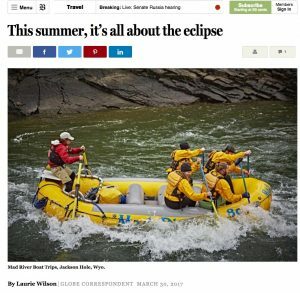 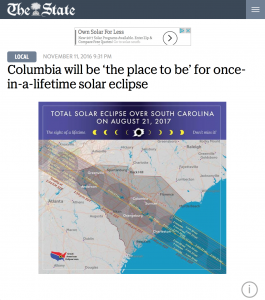 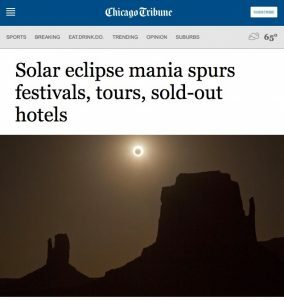 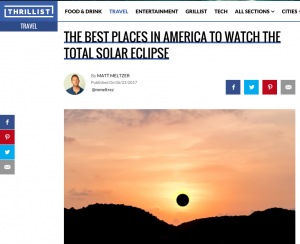 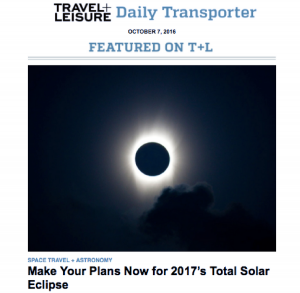 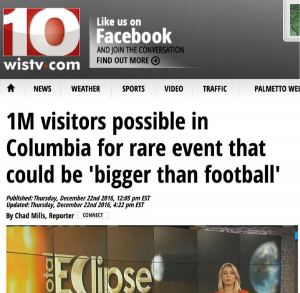 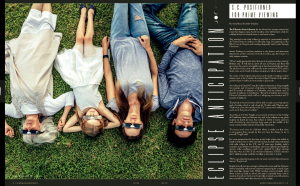 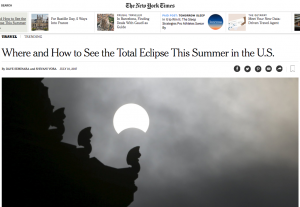 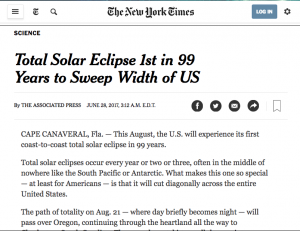 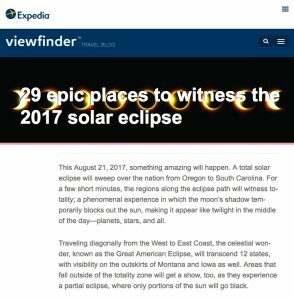 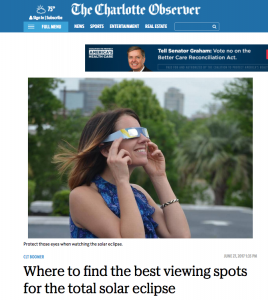 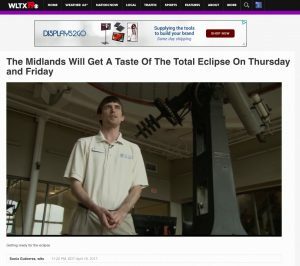 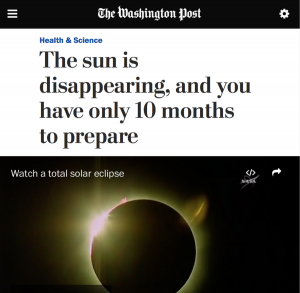 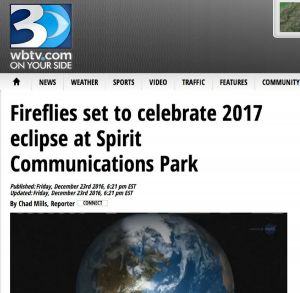 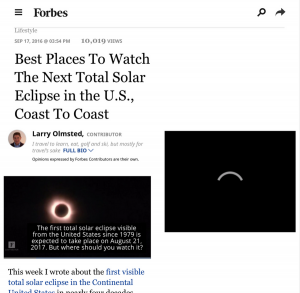 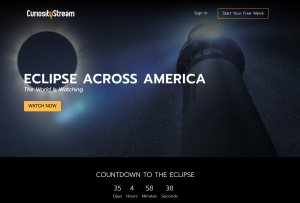 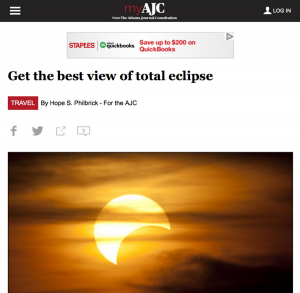 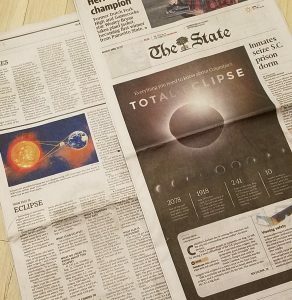 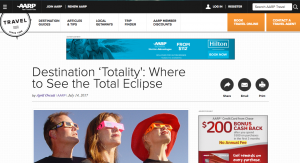 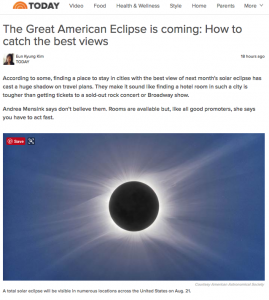 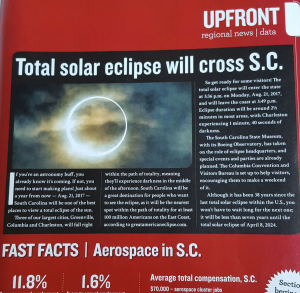 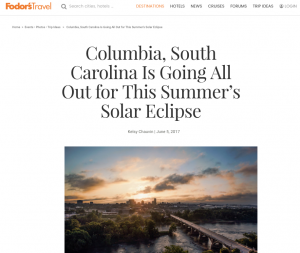 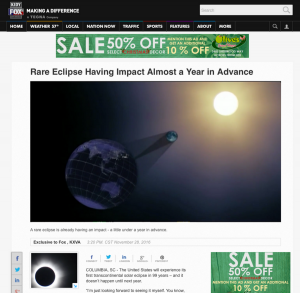 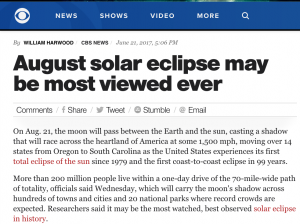 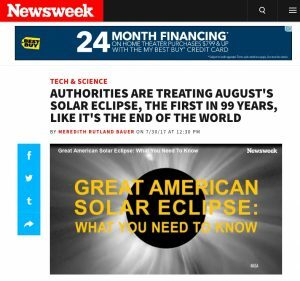 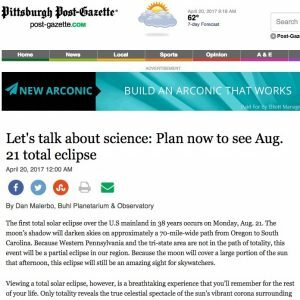 Key Stats: Total Eclipse Weekend Columbia, S.C.
Media all over the U.S. and the world are mentioning Columbia, S.C., as one of the top destinations in the country for viewing the total solar eclipse on August 21, 2017. 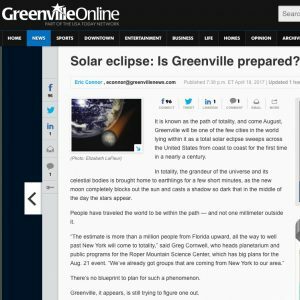 Here are selected press clips from national and international press outlets as well as local and statewide TV stations, newspapers, magazines and more! 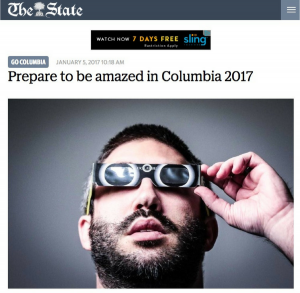 Thank you for coming to Columbia, S.C. for the eclipse!